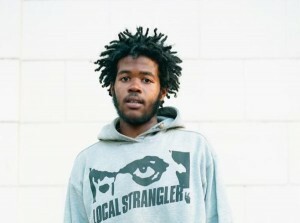 A few days ago, Capital STEEZ passed away and the world lost one of its promising up-and-coming artists. Statik Selektah took to the Shade 45 airwaves last night to pay tribute to hip-hop’s latest fallen soldier, Capital STEEZ. Compiled of over 20 minutes of the Pro.Era MC’s verbal acrobatics, Statik’s mix captures the great young talent from Brooklyn that had just begun to get his shine on. The 19-year-old may have gone over to the other side in the physical but his short-yet-potent catalog will live on through the speakers. 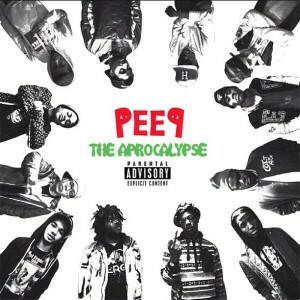 Rest In Paradise Jamal Dewar a.k.a Capital STEEZ.